The NAV Developer Preview is meant to create extensions and not to do any customizations in the base application. However, you may want to have at least access to the base code to see what has been changed, which functions are external, etc. If you created an Azure VM right away after the announcement of the September Update, you might be missing C/SIDE on the desktop. If that is the case, then you should recycle your VM and create a new one. The latest image version contains a C/SIDE shortcut on the desktop. Or you can skip to below how to get access via PowerShell. On the desktop you will find a shortcut FinSql. 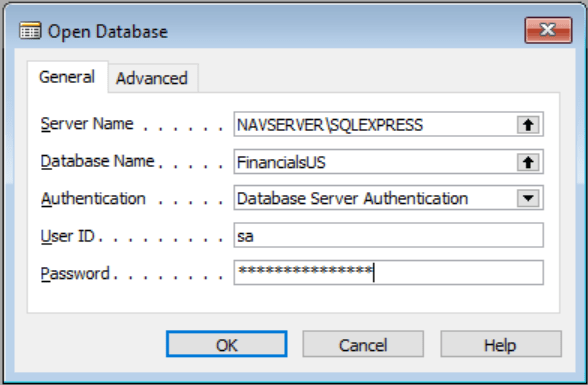 It will automatically try to open the correct database, but you have to type in credentials. With this, you should be able to connect to the database, change the license and export objects. To access with PowerShell follow these steps. These steps also demonstrate how you can exchange files between the container and the host system. This folder is shared with the docker container. Inside the docker container it is known as C:\run\my. 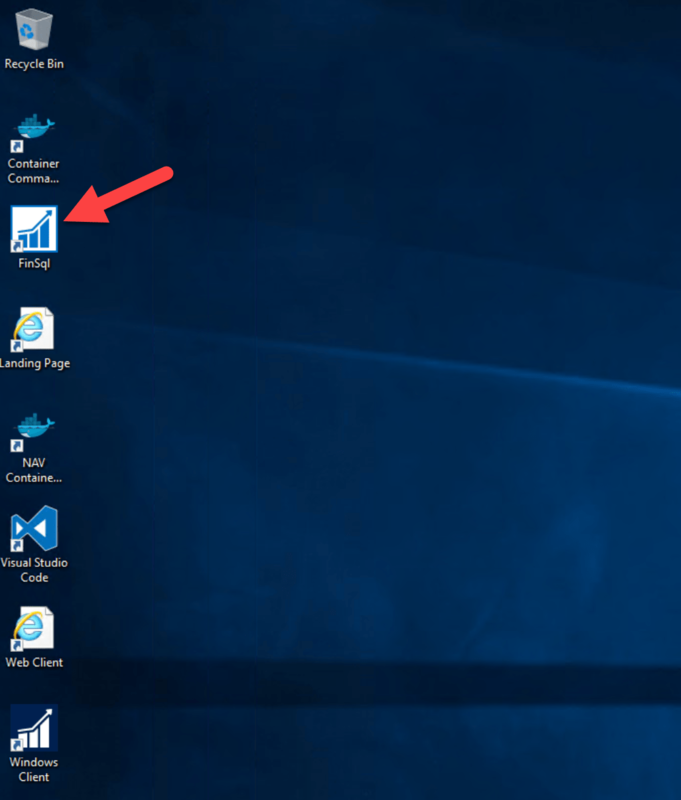 Again, the folder C:\myfolder on the Azure VM becomes C:\run\my inside the container. Now you know the database details. You need them for the next step. And you will get the complete export in C:\myfolder on the Azure VM! Load the object file into a C/AL code analyzer of your choice. “C:\ProgramData\docker\windowsfilter\0ad35e5c83b9dbc9206f8602cddc9de6166ec891fde3833089ccf91d05675bbf\Files\databases” to my local pc. And NAV server and Client files from similar container folder: “C:\ProgramData\docker\windowsfilter\0ad35e5c83b9dbc9206f8602cddc9de6166ec891fde3833089ccf91d05675bbf\Files\Program Files (x86)”. 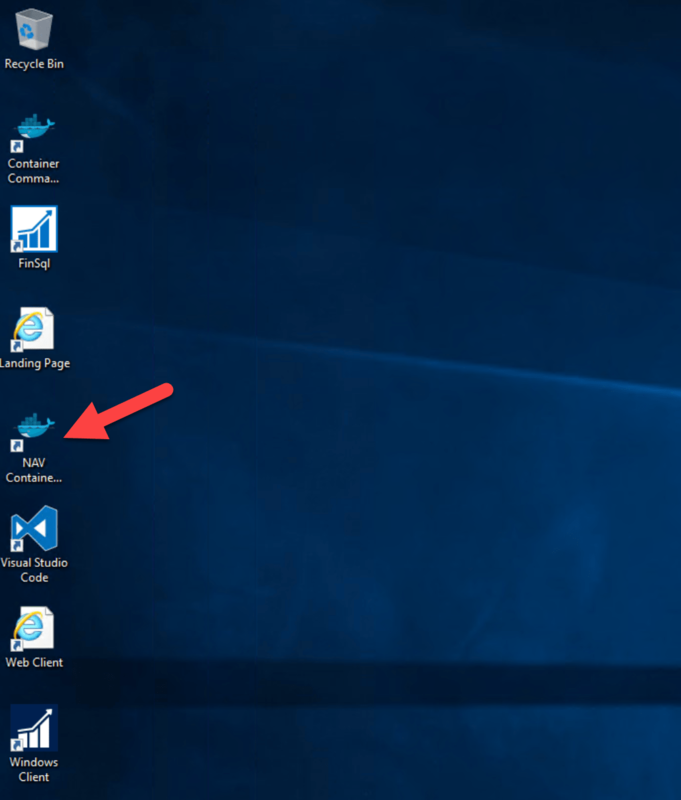 Is it possible to open the NAV Container PowerShell prompt when running docker on my local machine, rather than on an Azure VM? Sure, just install the PowerShell module navcontainerhelper and use the command Enter-NavContainer. See https://blogs.msdn.microsoft.com/freddyk/2017/11/03/multiple-ways-to-run-a-nav-on-docker-image/ for more info.